There was a third EuroMillions rollover earlier tonight, so there are no new EuroMillionaires. The biggest winners tonight were the five ticket-holders who won second tier prizes of €285,439 for matching five main numbers and one Lucky Star. If any of those players had matched a second lucky star they would have scooped the $30.8 million (£24 million) jackpot, but that was not to be so the big money prize has been saved for another day. The EuroMillions numbers drawn on Friday, August 29, 2014, were 2, 9, 26, 32, and 38. The two Lucky Stars were 3 and 6. Two players didn’t get any Lucky Stars, but were awarded third tier prizes of €237,866 for matching five main numbers. 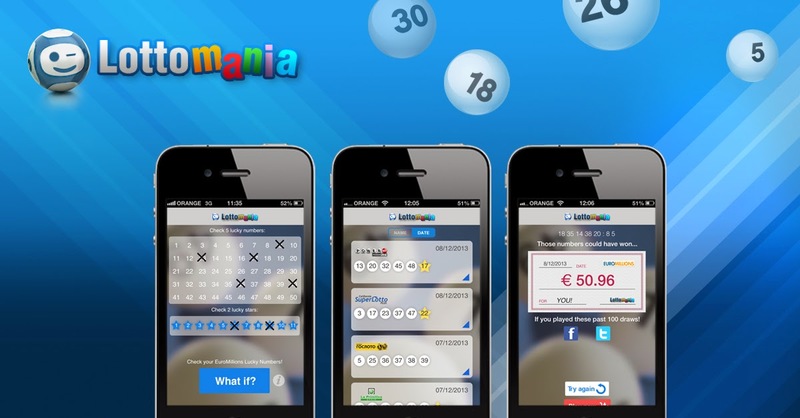 Eighty-four players won €2,831 for matching four main numbers and two Lucky Stars, and a further 2,296,032 EuroMillions players were awarded smaller prizes from the lower tiers. The next EuroMillions drawing is on Tuesday, September 2, 2014. The estimated jackpot is €37 million (£29 million).